Birthday wishes to @drramansingh Ji. 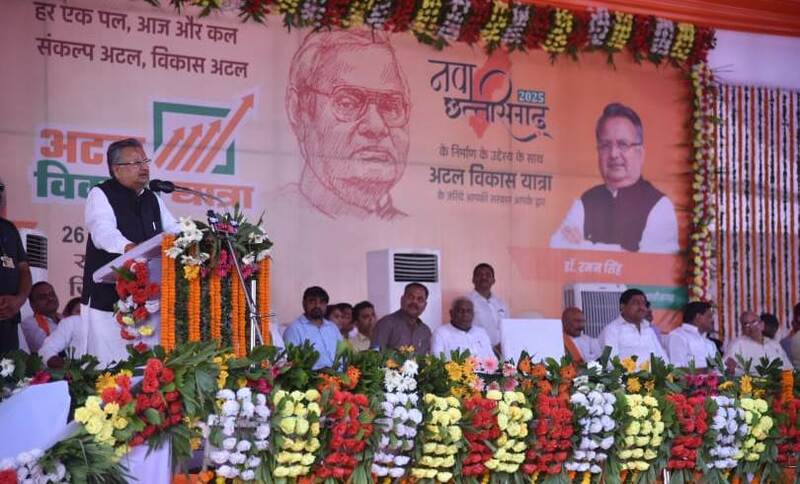 Under his exemplary leadership for the last 15 years, Chhattisgarh has witnessed notable transformations in several sectors. His policies have benefitted the state’s youth tremendously. I pray for Raman Singh ji’s good health and long life.